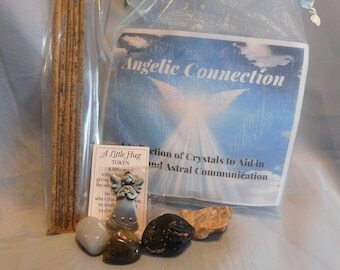 A special collection of crystals to help you embrace and enhance your unique energy. These kits includes beautiful tumble stone that range from helping stimulates and balance self esteem, facilitates growth and helps provide strong earth energy. 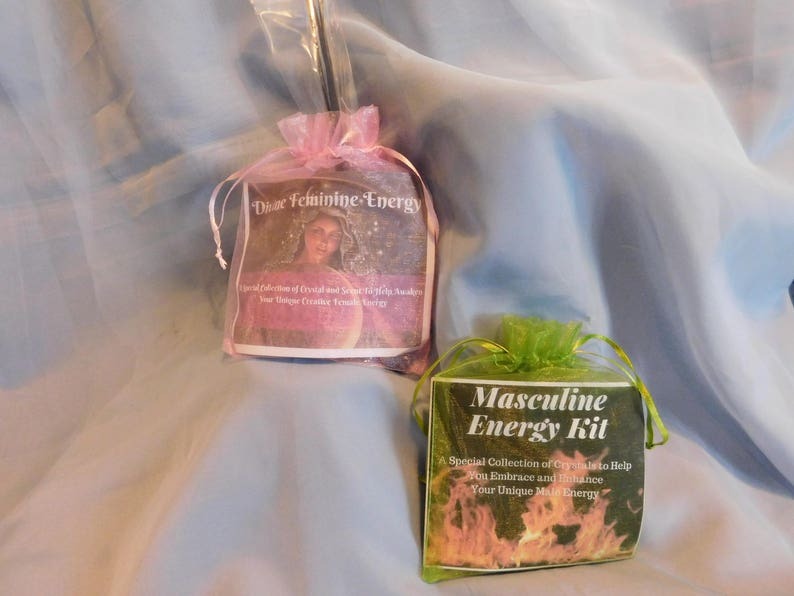 Discover your Authentic Male Energy or Release Your Inner Goddess. Wonderful gift to your self or another.